This week the guys pay tribute to Jose Bautista following what was likely to be his final home-stand in a Blues Jays uniform and they talk outfield replacements for 2018. This week the guys talk about Jose Bautista’s future, Josh Donaldson’s return to MVP-form and a tip of the cap to Cleveland’s record winning streak. 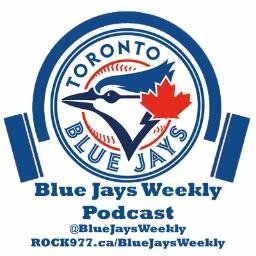 After a horrendous week that put the Blue Jays out of contention for the wild card, the guys talk about September call-ups and what the offseason plan may be.